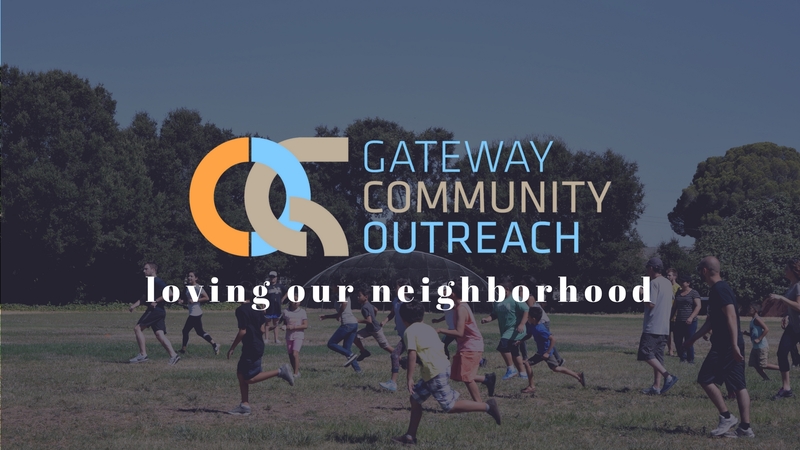 Gateway Community Outreach is our San Jose based non-profit that exists to support the people of our community and to partner with Justice organizations across the globe. We are always looking for help from people who feel called. We are also on a mission to help hurting people around the world by partnering with organizations that fight modern-day slavery, take care of parentless children, and rehabilitate people who have suffered abuse. Thank you for taking the time to check us out and partner with us. Gateway Community Outreach has partnered with Houses of Hope to support orphans and orphanages in Thailand, Burma, India, and Guatemala. Gateway Community Outreach helps fund orphanages and sponsor the orphans, as well as regularly sending teams to do construction and work in the orphanages. Gateway Community Outreach sponsors a dormitory that houses 18 university students at no charge. We also pay the salary for house-parent family in the dorm.